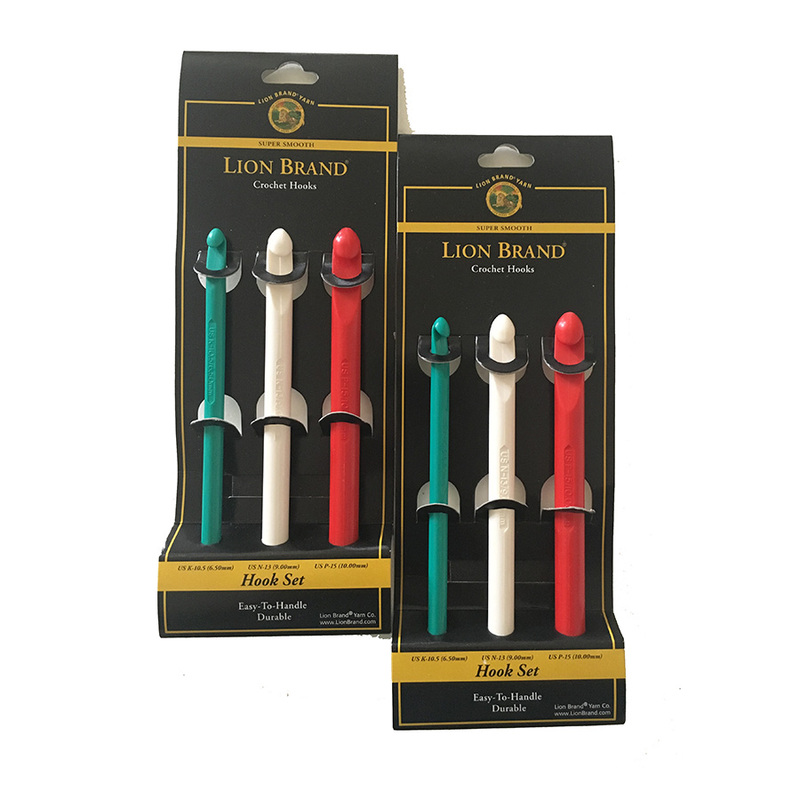 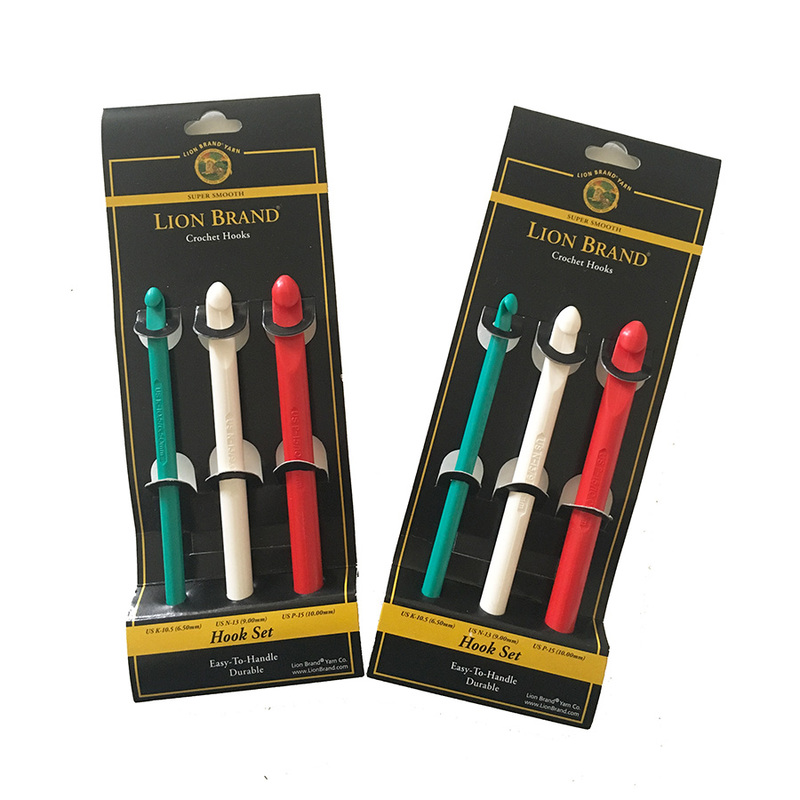 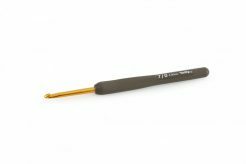 Lion Brand crochet hooks feature bright, fun colours. Each size is a different colour. 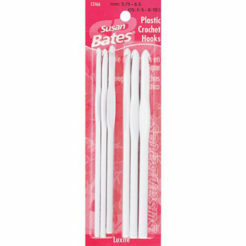 All pieces are plastic. Set includes 3 hooks in sizes 6.5mm, 9mm 10mm.